Designed with high chemical and abrasion resistance properties. 16 inch Steel Toe boot provides a great amount of comfort and superior chemical resistance. 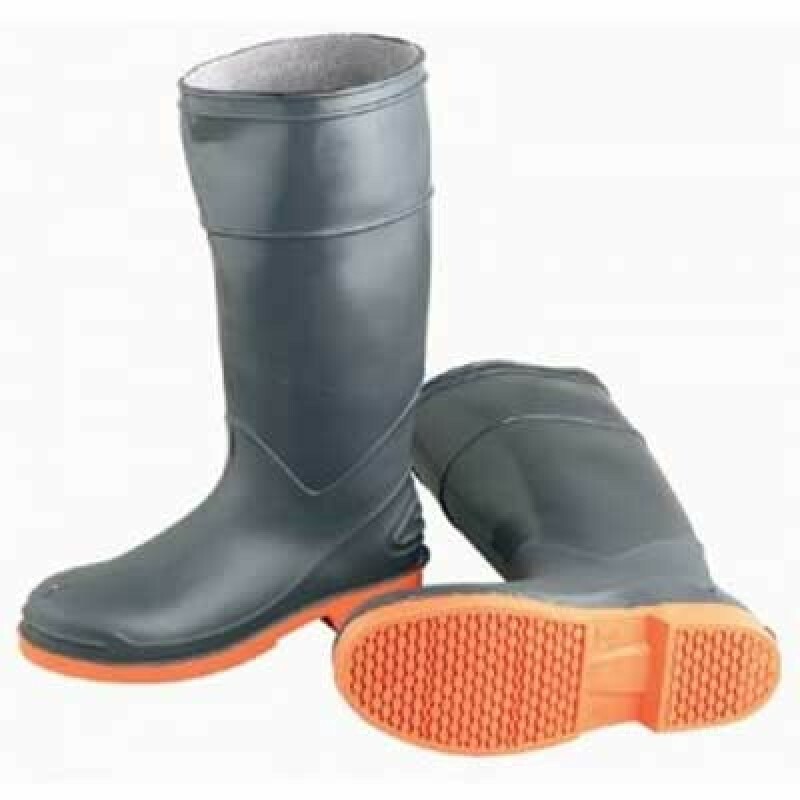 100% waterproof design along with steel toe and steel shank increase their versatility. Great for wear with chemicals, food processing, and farming. Excellent for use in chemicals, farming and food processing. You may also be interested in the 6 inch steel toe boot version.